Once you decide that you need windows for your home, the next step is choosing the frame material. The material you choose will have a significant impact on the appearance of you home, as well as the overall cost. Most customers contact us when they are trying to make this decision for additional information and advice, and we encourage them to ask as many questions as they can. We are here to help you make this important decision. 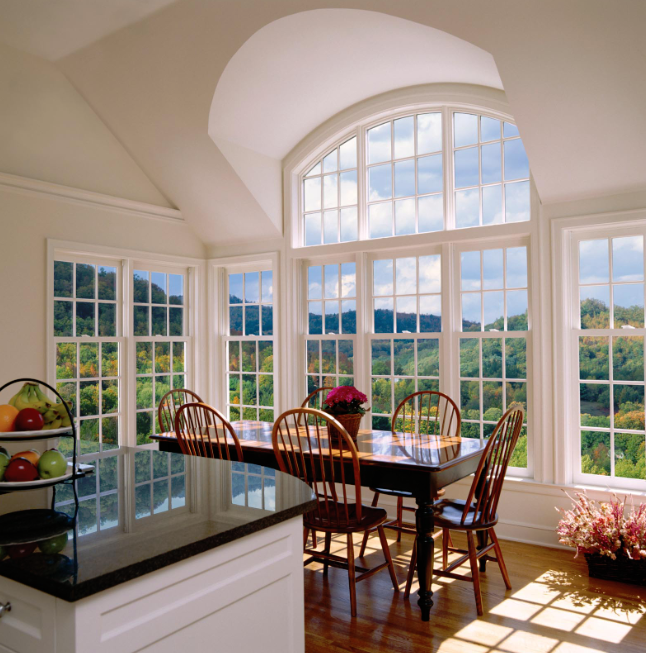 Vinyl windows are one of the most economical options when it comes to windows. They are essentially maintenance free, will outlast wood frames, and in combination with our breakthrough honeycomb design, they maintain an airtight seal. 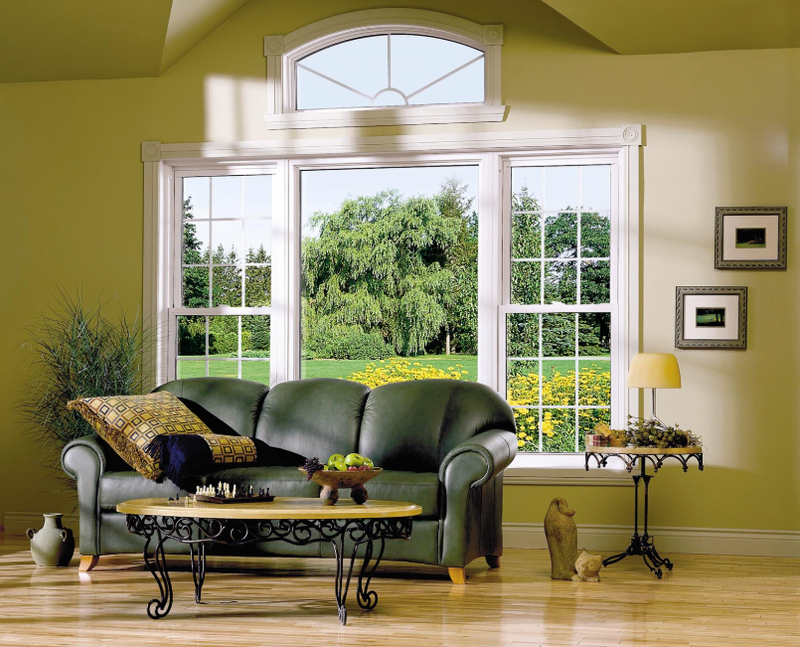 Vinyl windows are also a great choice because they are economical. Vinyl windows are cost effective when replacing windows and are still an upgrade to the curb appeal of your home. 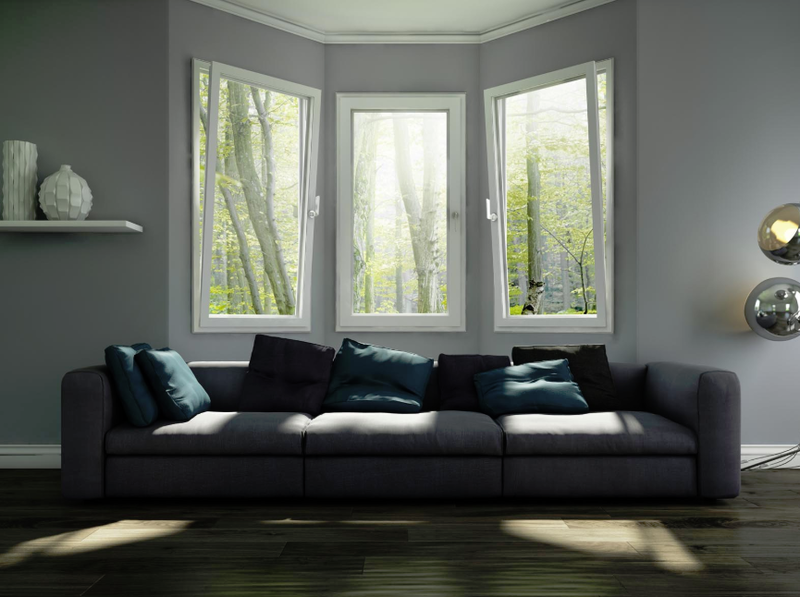 The only drawback with vinyl windows is that they can be slightly bulkier than traditional wood windows, but the benefits of efficiency and low maintenance heavily outweigh the drawbacks. lineals (customized to specific window component requirements) are cut to length and shipped to dedicated window manufacturers. Pultruded fiberglass lineals have a finish topcoat applied “in-line” during the pultrusion process or “off-line” at a later stage to ensure the color/finish required. 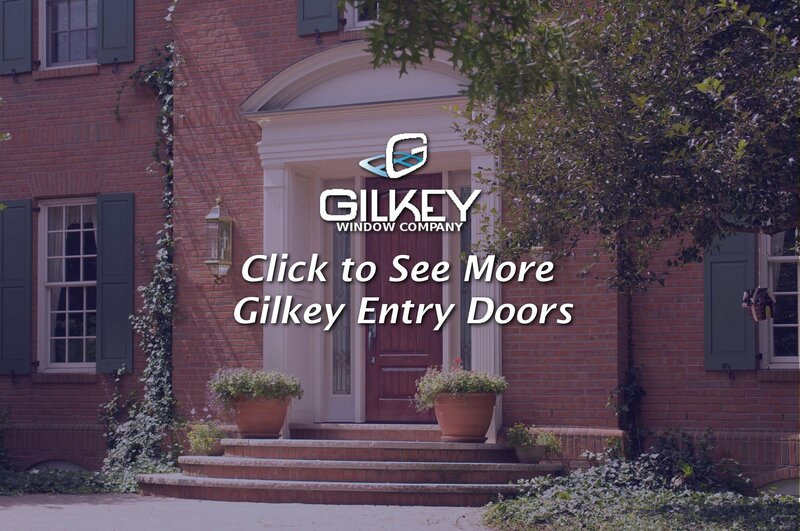 Gilkey window frames are engineered to stand strong when typical windows fail. The material characteristics of pultruded fiberglass include very low rates of expansion and contraction. This characteristic provides an excellent advantage in maintaining good seal contact in hot or cold weather due to reduced movement of frames, sash and glass relative to each other. 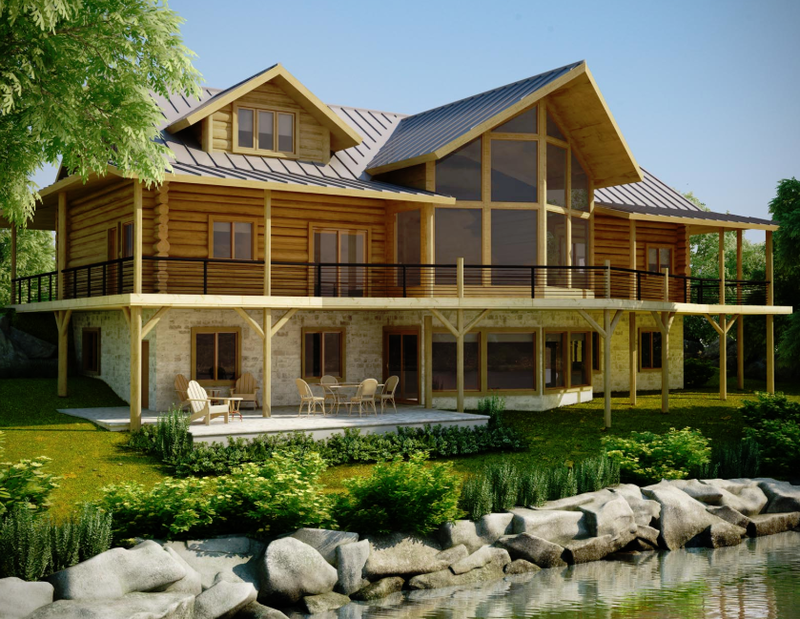 Fiberglass is a natural choice when you’re seeking energy-efficient, green, sustainable solutions. 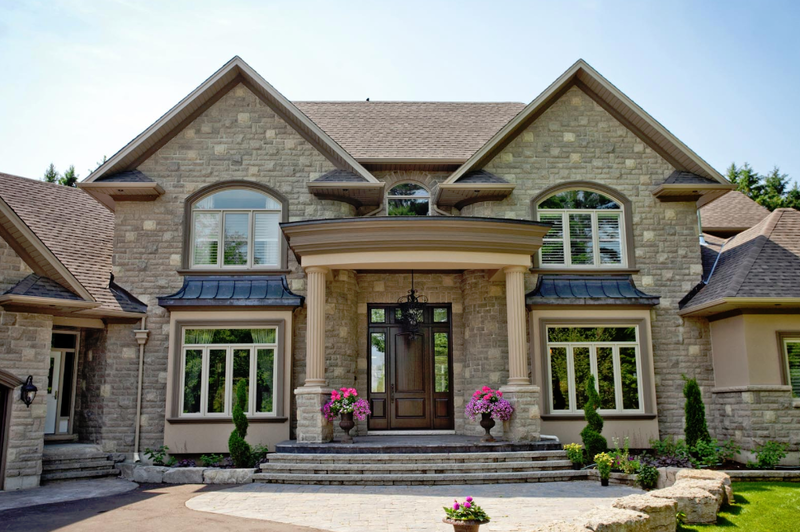 Typically, fiberglass requires no added materials to reinforce it, reducing the bulk and weight of windows and doors, helping cut transportation costs in the process. The main ingredient in fiberglass is glass. Since glass is made from sand ─ an abundant, natural, non-depleting resource ─ fiberglass is a highly-sustainable solution. A well-engineered fiberglass window demonstrates vastly superior strength characteristics when compared to other windows, like PVC. Fiberglass provides eight times greater sheer strength when compared to PVC. Fiberglass features the lowest embodied energy (low energy consumption in lineal production) when compared to other common window frame materials, as well as providing the longest life expectancy. Fiberglass is an extremely stable material. It provides an ideal base for a full range of finishes – ensuring unbelievable durability. Fiberglass will withstand extremes from Arctic cold to blazing desert heat…even the rugged seacoast! The non-corrosive characteristic of the material is an advantage when considering coastal applications, especially in hot or cold climates. Double hung windows are the classic style of windows. 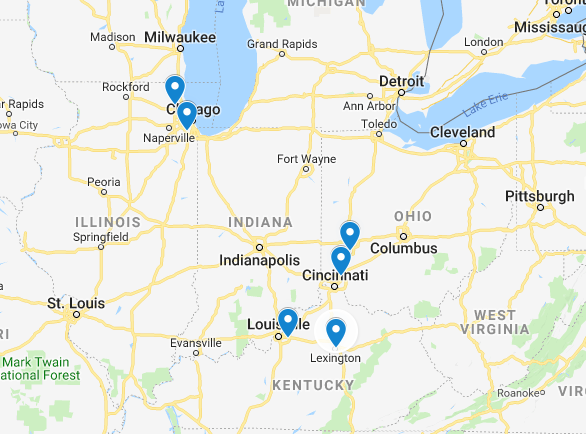 You see this design on the majority of homes throughout the Midwest, but the design appears different on almost all homes. Double hung windows are vertical opening windows that feature two different windows that slide past each other. 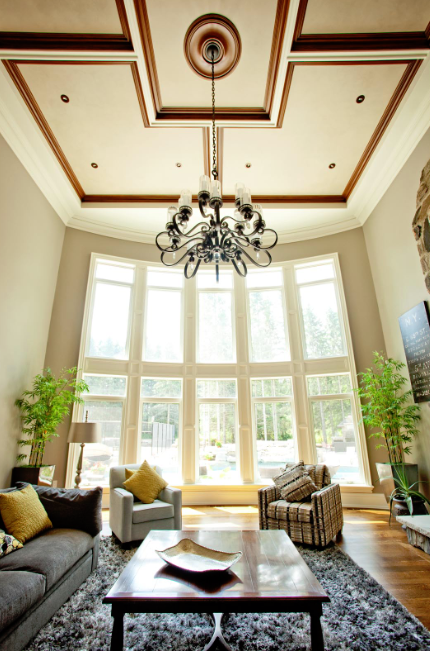 These windows are extremely functional and are one of our most popular options. 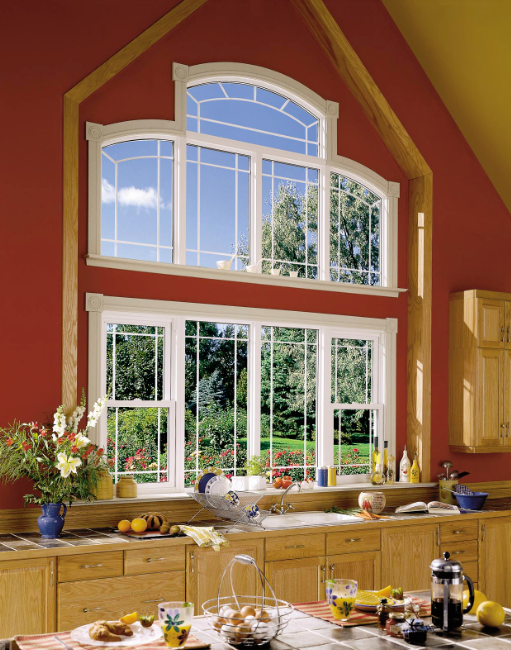 Unlike typical windows that slide up or sideways to open, casement and awning windows open outward. Casement windows have two panes which open outward from the side, while awning windows open outward from the bottom. Both have slim profiles and a European feeling. Slider windows are similar to double hung windows, but operate by sliding sideways instead of vertically. Homeowners often choose slider windows because they are easier to open than double hung windows. 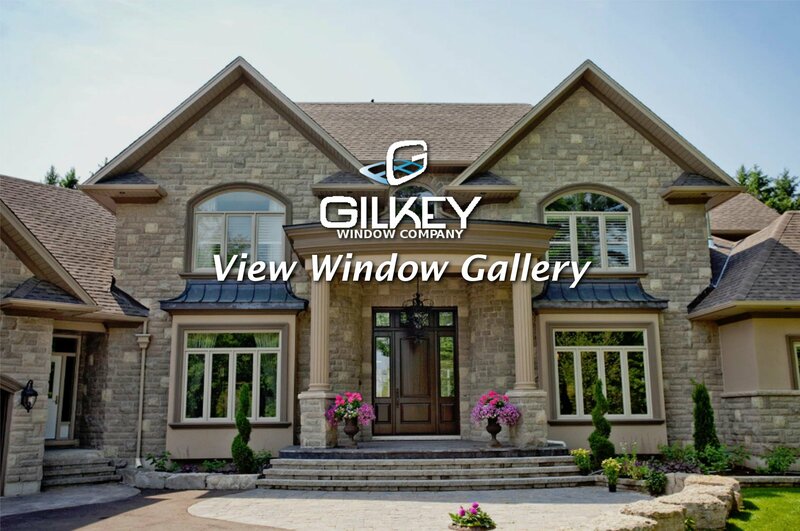 Gilkey slider windows feature our same honeycomb frame, for longevity and strength, but they only are offered in vinyl or wood. Bay windows create a nook or “bay” that’s perfect for a little extra decorating or sitting space. 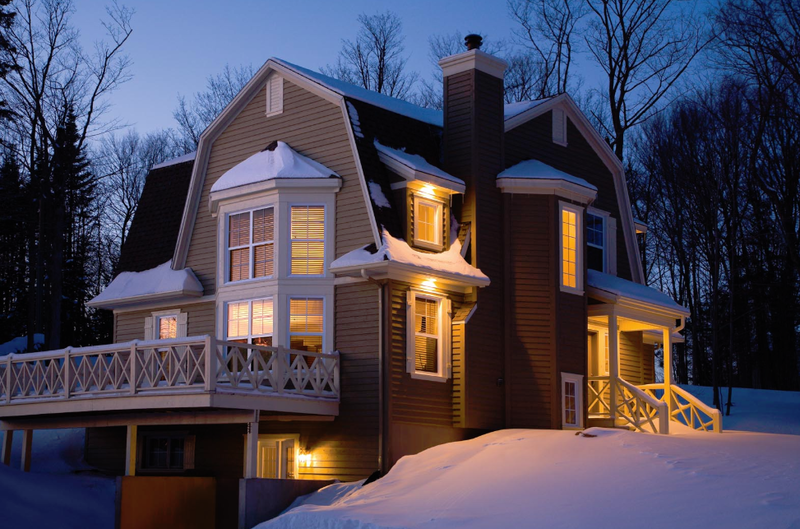 They extend out from your home a little, but they also give you the opportunity to add decorative dormers above each of your windows. As a result, your home will exhibit some Old World charm both inside and out. Our multi-chamber design reduces thermal exchange, and with more enclosed air space than other patio door brands, increases insulation values—without the addition of costly, less recyclable insulating material.